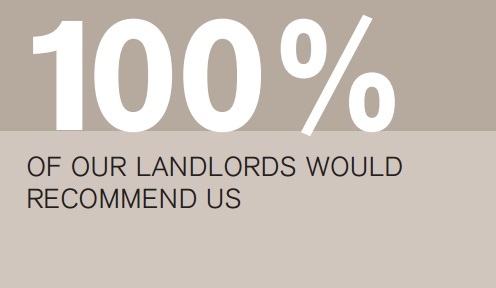 We understand you have a large choice when it comes to which letting agency to use and we don’t take that for granted. Choosing an agent to match your needs and requirements is therefore paramount to a successful relationship, property rental and that all important – peace of mind you are in good hands. 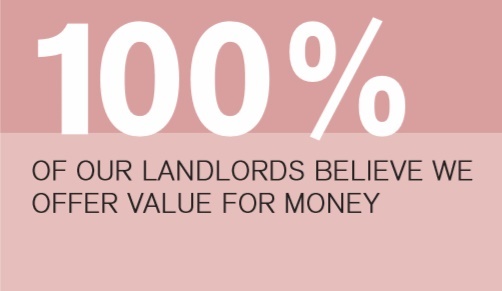 At Chapmans, we understand everything that comes with being a landlord because we are landlords ourselves. This is why we are constantly striving to be on the top of our game – investing in continuous training, constantly staying abreast of market trends and conditions, as well as the most effective and streamlined approach to marketing rentals and finding the perfect tenants. 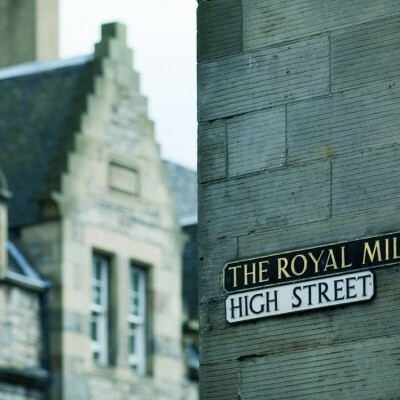 • PEACE OF MIND – we remain up-to-date and where possible, one step ahead of everything going on in the rental sector so at all times we are highly knowledgeable and informed. This allows us to make you aware of anything that may impact on you or your property in a timely manner so you are safe in the knowledge we are on top of it! 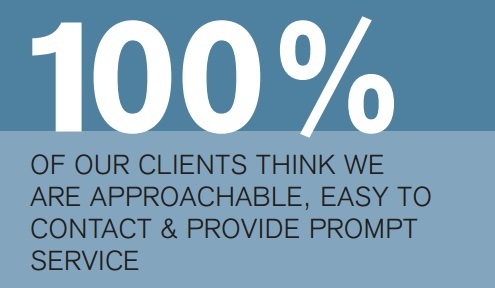 • EXCELLENT SERVICE EXPERIENCE – since the agency began, we have never had a client leave us because they were unhappy with our service – we like to think that speaks volumes!